On behalf of the children, parents, staff and governors I would like to welcome you to our website. 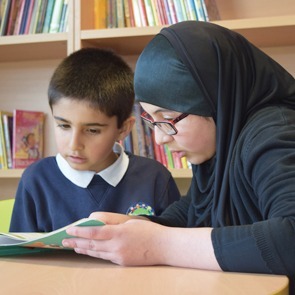 Here at Cheetham Church of England Community Academy we believe that school is a place of learning for everyone and that we learn best when we feel safe, when we respect one another and when we work as a team. Good relationships and friendship are important to us, and we strive to build effective learning partnerships with our parents and carers to help us reach the best possible outcomes for all of our pupils. As our motto is ‘Together in learning’ we recognise that we are all on a journey of learning with the aim of providing the best opportunities and outcomes for our pupils. 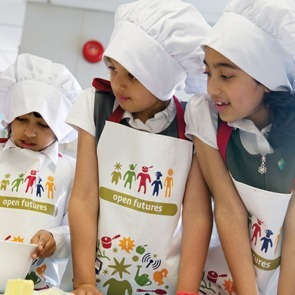 We want our pupils to enjoy coming to school and we want them to be challenged and inspired to learn. 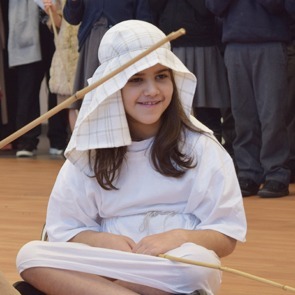 Learning in our school is based on experiences that are exciting and relevant, that encourage enquiry and give opportunities and support for children to express themselves with confidence and purpose. 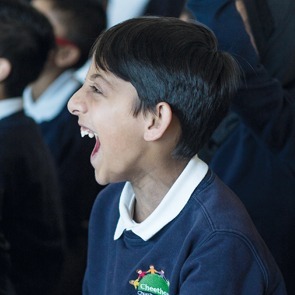 At Cheetham Church of England Community Academy we want all our learners to celebrate success within a diverse and inclusive environment, where faith is valued and respected.